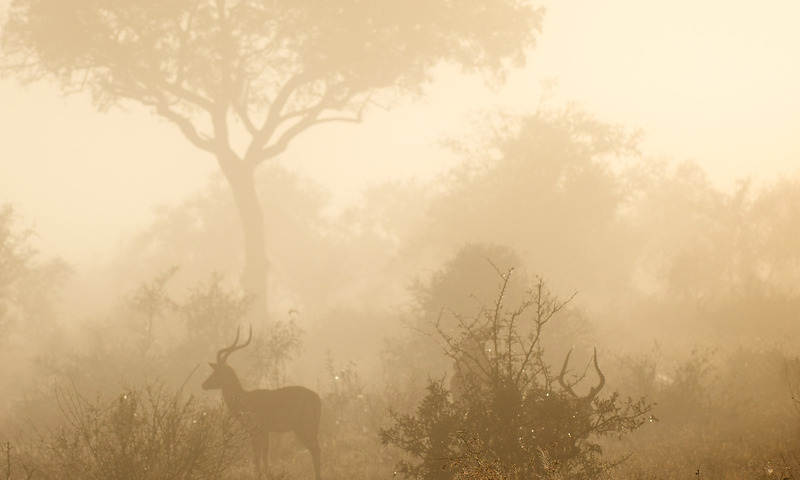 Dries Visser is the owner and founder of Dries Visser Pure-Bred Game. He is a breeder of scarce game such as sable, buffalo, king wildebeest and many more. Dries Visser hails from Thabazimbi, Limpopo Province, South Africa. He is highly regarded as one of South Africa's foremost experts on the breeding of quality Zambian sable and other scarce game species.